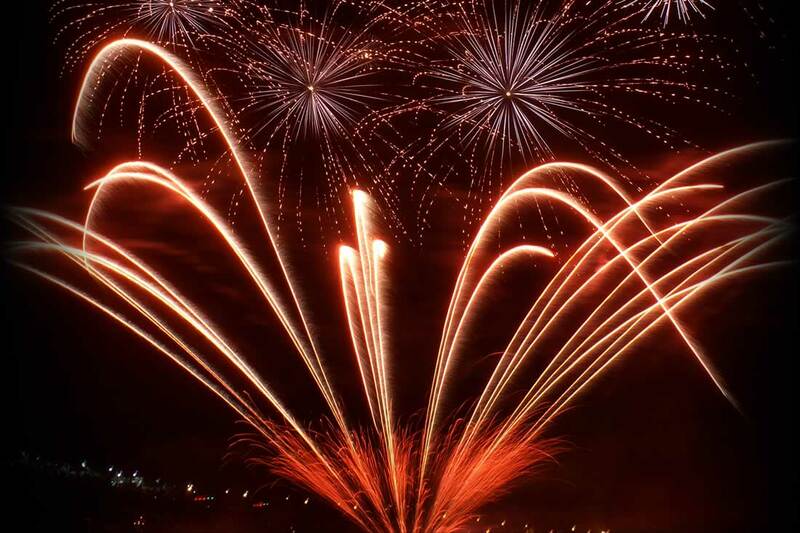 Award-Winning Pyrotechnics | Melrose Pyrotechnics, Inc.
Melrose Pyrotechnics travels the world producing international pyrotechnics displays! Our craft has taken our pyrotechnics production team to far-off places, as the reputation and international professional networking of Melrose Pyrotechnics grows. Sharing and demonstrating our fireworks display skills and techniques, we’ve been to places like Trinidad and Tobago, Aruba, Philippines, Singapore, and Japan.